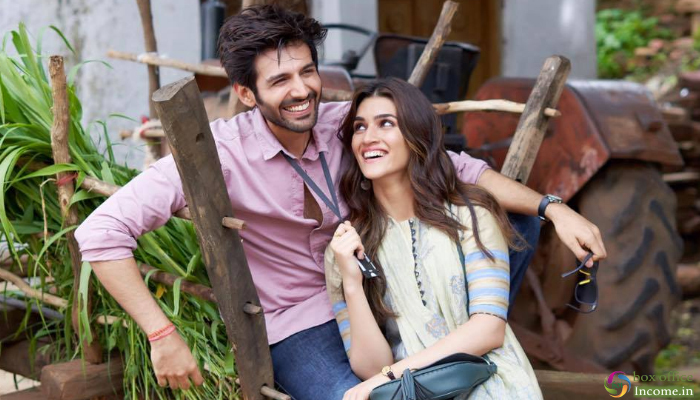 Kartik Aaryan and Kriti Sanon starrer Luka Chuppi ended its second weekend on a glorious note at the box office. Despite the several new offerings in the opposite, Laxman’s directorial remained unaffected and still showing a strong hold over the audience across India. 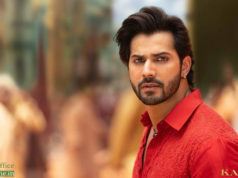 Produced by Dinesh Vijan under the banner Maddock Films’ Luka Chuppi opened on an excellent note due to a good pre-release buzz among youth audience. 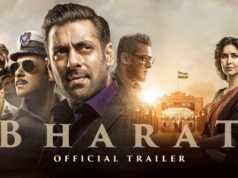 By remaining strong throughout the opening week, it did the business of total 53.70 crores, that included 32.13 crores of the weekend and 21.57 crores of weekdays from 2100 screens. Now the film is running in its second week and once again showed remarkable growth over the weekend. On 2nd Friday, Kartik-Kriti starrer recorded a drop of 21.84% than the previous day and raked the business of 3.15 crores. Then on 2nd Saturday, it recorded more jump and raked the business of 5.20 crores. On the next day i.e. 2nd Sunday, with further increment in footfalls, Luka Chuppi bagged the amount of 5.31 crores and raised its 10 days total collection to 67.36 crores at the domestic box office. As per current trend, the film is likely to collect near about 76 crores by the end of this week.